What Will Be the Top PPC Trends for 2019? 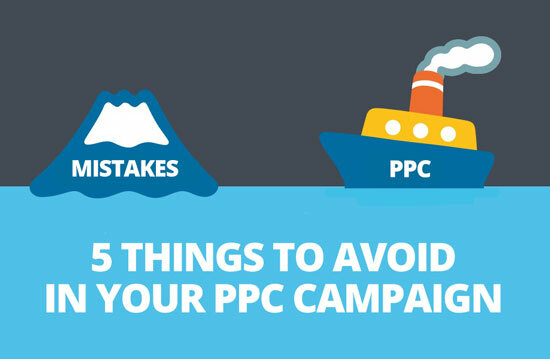 With another year almost done and 2019 hot on its heels, we’re all wondering what changes lie in store in the wonderful world of PPC. Paid search keeps evolving in pretty fascinating ways, and the coming 12 months will bring more exciting innovations and developments our way. Knowing what to expect helps us all plan and execute better PPC campaigns, so it’s vital to look ahead. And that’s exactly what we’re about to do in this post! There are countless hours of video out there in cyberspace right now. In fact, you’ll need to find five million years free in your schedule to get through all the videos crossing IP networks around the world by 2021 — and that’s just one month’s worth! Video is already a major marketing force to be reckoned with, but video ads will keep playing a crucial role in successful PPC campaigns. Video has real power to engage users and build a brand’s visibility, making it easier to hook prospects across social media. However, with so much video content out there, video ads will need to be as dynamic and emotionally-engaging as possible to stand out from the crowd in 2019. Forging a real, lasting connection with consumers has always been crucial, but it’ll be a clearer focus in 2019. 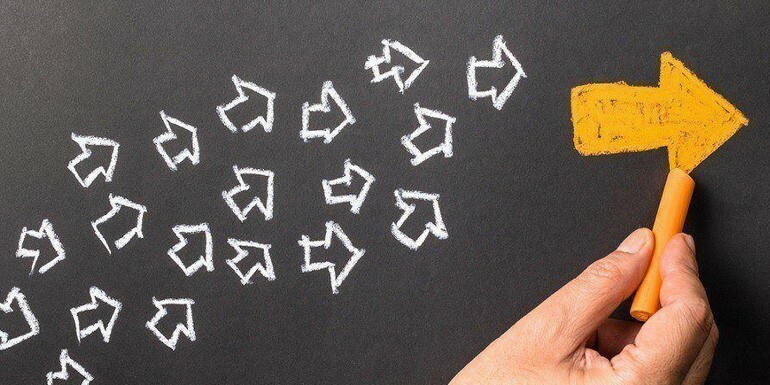 Today’s (and tomorrow’s) buyers are far more savvy than ever, and the sheer number of options means brands must make themselves stand out with irresistible PPC ads if their products / services can’t do that. More and more companies will emphasize placing themselves as a unique, customer-driven brand deserving of buyers’ loyalty. Knowing your audience and its various demographics makes building an effective PPC campaign easier. In 2019, brands will be looking to maximize their marketing ROI by tightening their targeting strategies, appealing to specific segments with their paid ads. Fortunately, the range of data-gathering and analysis tools keeps improving, empowering companies with actionable information they can use to create ads with maximum reach. Building in-depth buyer personas and really getting to each customer-type’s core needs will be crucial in 2019. 46 percent of Americans use Intelligent Personal Assistants (IPAs) on their smartphones (Siri etc. ), and it’s easy to see why. They make searching for information a lot simpler: you just ask a question and you’re given the answer. It’s like having a butler with encyclopaedic knowledge on-call 24/7. As a result, more and more consumers will use voice search to find products and services in 2019 — and brands have to keep up. 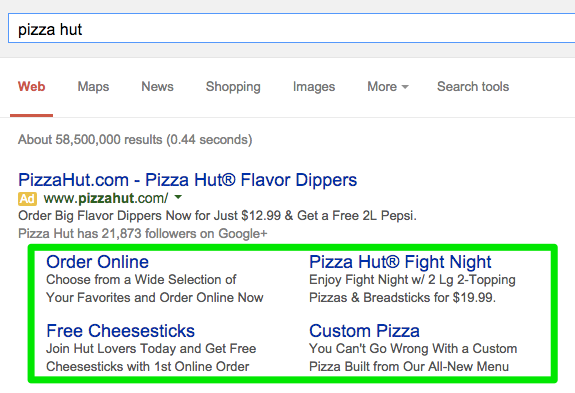 PPC ads should appeal to longer, more conversational searches (particularly when targeting local customers). 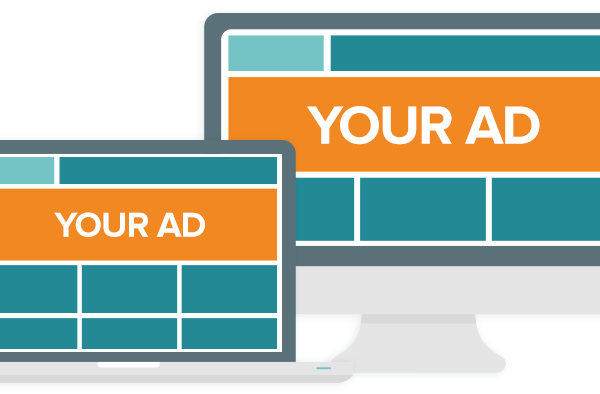 Want to up your PPC game in 2019 (and beyond)? Have questions about how our Orange County digital marketing team can help you do that? Just get in touch! Previous Post 4 Effective Retargeting Techniques Next Post What are the Golden Rules of PPC?